Ideal For Cards, Scrapbooks, Stationary And Other Crafts! Position Stamps On A Clear Acrylic Block And Stamp. Easily Remove Stamp From Block And Return To The Transparent Backer Sheet When Ready For Storage. 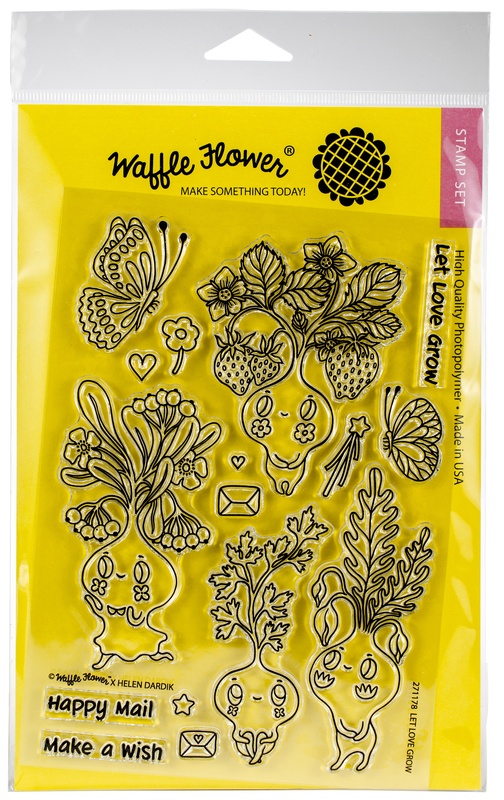 This Package Contains Let Love Grow: A Set Of 16 Stamps On A 5X7 Inch Backing Sheet. Warning: Choking Hazard. Not Suitable For Children Under 3 Years. Made In Usa.